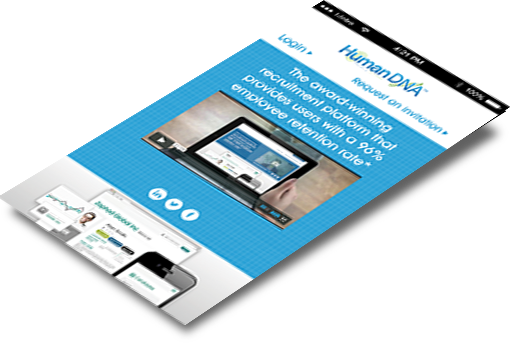 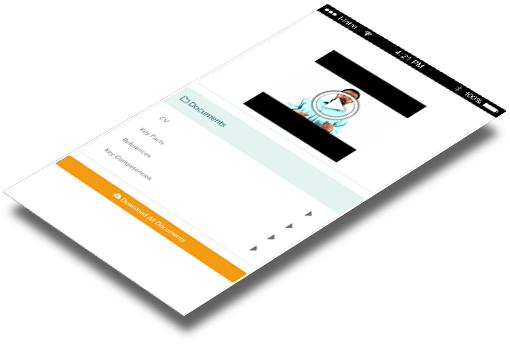 Human DNA™ is an evidence based recruitment process which delivers multiple layers of assessment to reduce your cost per hire, increase new employee retention and substantially reduce management downtime. 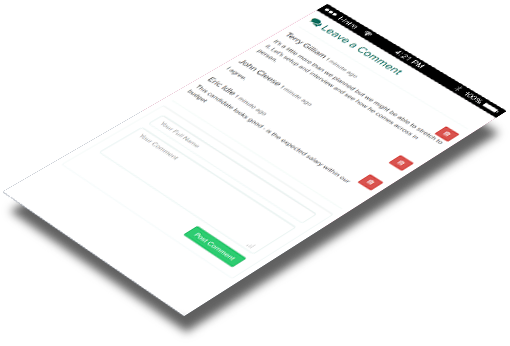 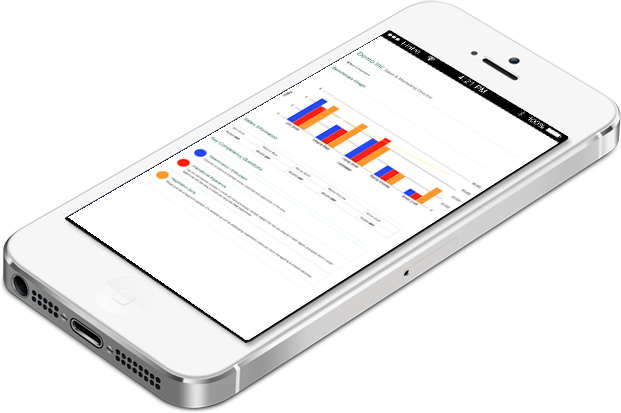 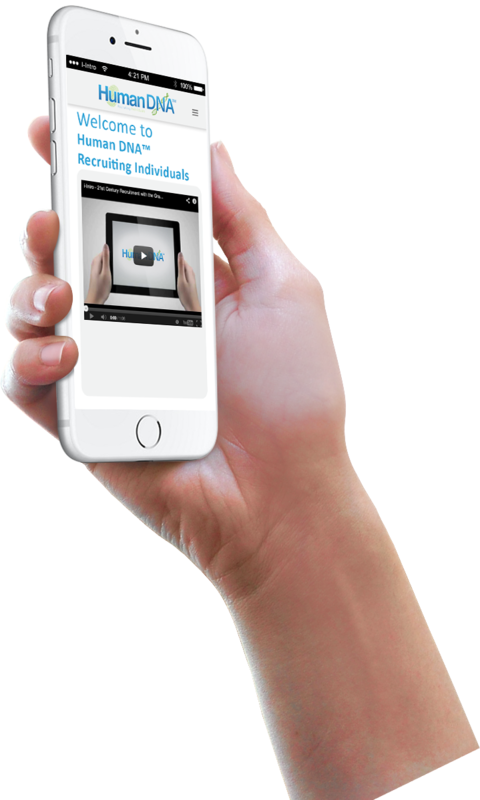 If you want to reduce the cost of recruitment and vastly increase your retention rate, please book in for a free demo of the system by clicking the contact button. 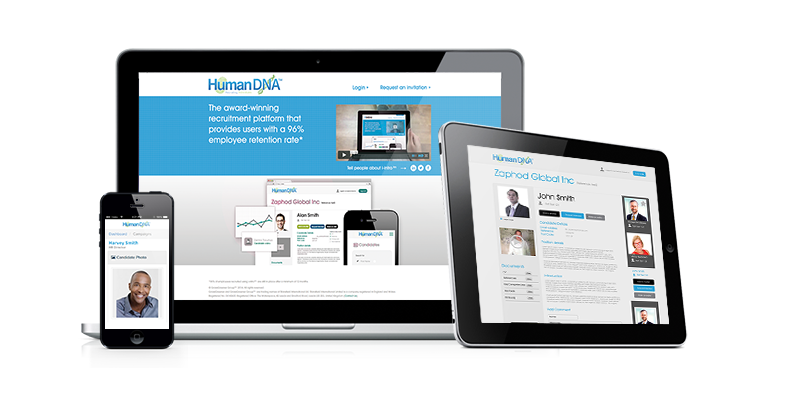 *96% of new employees recruited using the Human DNA™ Recruiting Individuals methodology are with the same employer after a minimum of 12 months. 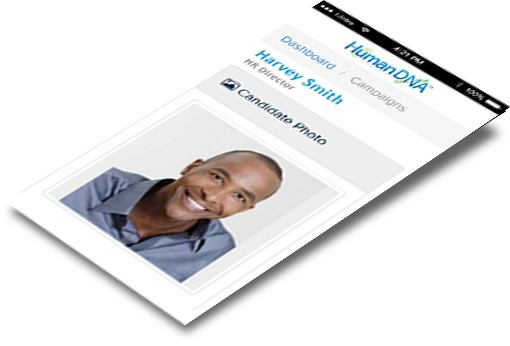 © Human Recruitment 2019 All rights reserved. 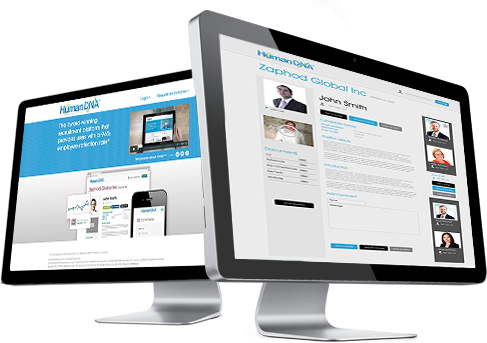 Human (Yorkshire) Ltd trading as Human Recruitment is a company registered in England and Wales.